Eight years ago on a Thursday night, I decided for some unknown reason to start a blog. Ok, maybe not for an unknown reason if you read my first post (you really should, it's only a few paragraphs long and it doesn't even have any pictures!!! ), but for reasons that are very different now, I opened up a blogger account, named my blog A Study in Contradictions and chose what I thought was a really beautiful layout and colour scheme for my maiden voyage in to the world of internet writing. Back in the "olden days" of blogging things were much simpler. You didn't worry about design fundamentals and page load speeds, SEO, evergreen content, monetisation, sourcing royalty-free images and follower numbers. You just spewed forth your thoughts to the screen, linked to an interesting news article or two and maybe, if you were feeling particularly creative, you'd find a cool image via a google image search that suited whatever it was you were rambling on about that day. It was a glorious time! Blogging was all about the relationships & the community in 2009. It still is now, to some extent, but back then, that's all it was about. You'd spend hours upon hours commenting on posts and chatting to your fellow bloggers on Twitter (Twitter was all that and a bag of chips back in 2009). I still remember what Fat Mum Slim's blog looked like when it was on blogger, with a generic template and less than a year old. I remember the first time I read a new blogger called Maxabella Loves, she had such a lovely view of the world. I remember when Mrs. Woog burst on to the scene and took all of us by surprise with her witty ways and dedication to blogging every day. A lot has changed since then, but one thing that hasn't is my love for hanging out in this amazing online world and meeting new people. Some of the friendships I've made from blogging are my favourites and continue to this day. 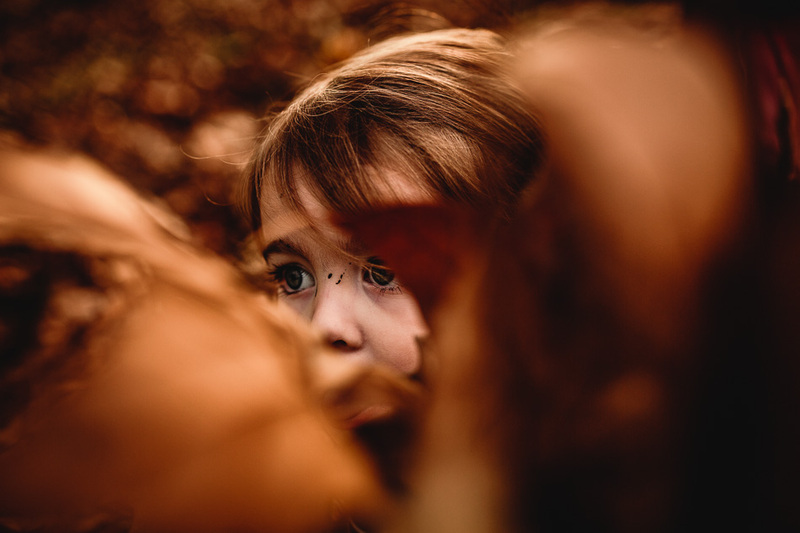 I've shared a lot of my life online since I wrote that first post, and I've gone from being a newlywed sales assistant working in the publishing industry, to a mother of 2 (with one in school!) with her own photography business. What a ride! In my first two days of blogging I managed to publish 6, yes SIX posts! Since then, in 8 years and 2 days I've published 1,491 posts (including this special one for my 1000th post where I revealed some well-timed big news!) and have 50 posts sitting in my drafts folder, some going back as far as 6 years ago! Somehow I don't think I will publishing those ones! 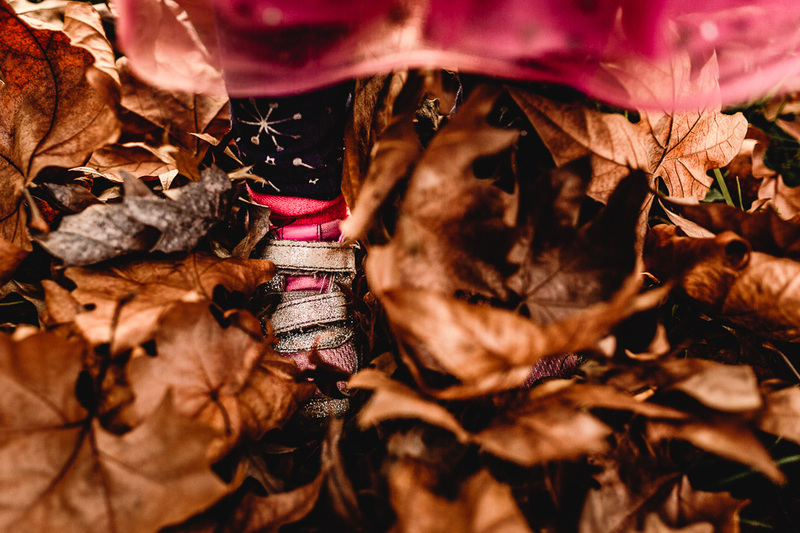 I blogged a lot back in the early days before I had kids, but it's slowed down since then. By far my biggest publishing year was 2010, when I posted a staggering 499 times because I was blogging a photo daily. Even back then I was obsessed with taking photos! Compare that to only 59 posts last year and you can see how things have changed (and I'm not just talking about my blog design!). I'm now down to posting once a week and I'm happy with that. I sometimes toy with the idea of posting more often but I just don't have the time anymore. So I look forward to Tuesdays and getting to spend time in the blogosphere with you lovely people every week. Now to finish off this little nostalgia fest and trip down memory lane, I thought I would revisit one of my earliest posts (my 5th ever post to be exact!). It was entitled Top 10 people who just won't go away. It linked to an article I read, that no longer exists, and some of the people included on that list were Paris Hilton, Sarah Palin and David Hasslehoff. Yep! I added in a few of my own people that needed to go away in 2009, the top ones being the chk chk boom! Girl and Kyle Sandilands. Kyle Sandilands is STILL on my list! What do you think, would you agree with my list or add some people of your own? How long have you been blogging for? 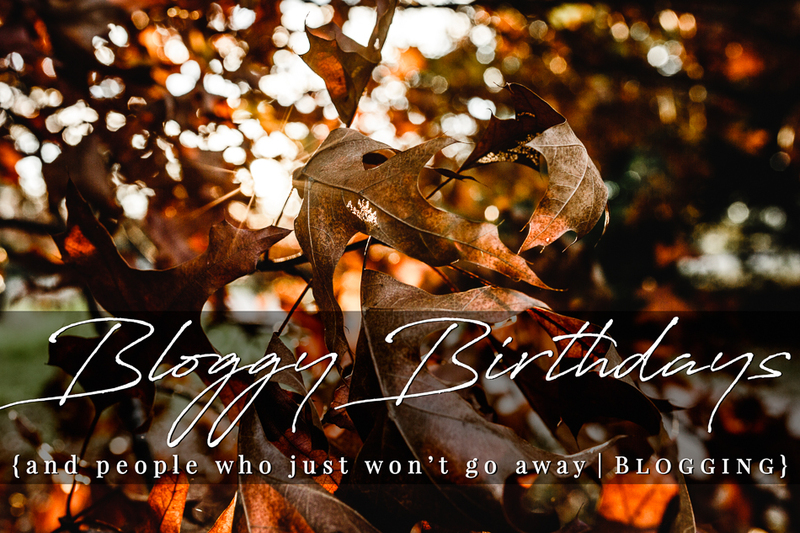 When is your bloggy birthday?